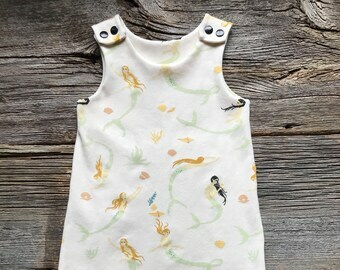 Organic Baby Clothes. Organic Romper. 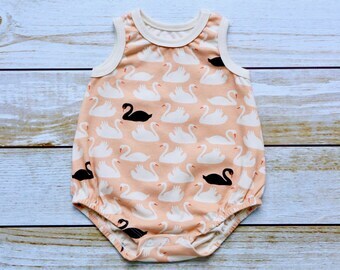 Summer Baby Romper. Baby Shower Gift. Coming Home Outfit. Baby Boy. Baby Girl. 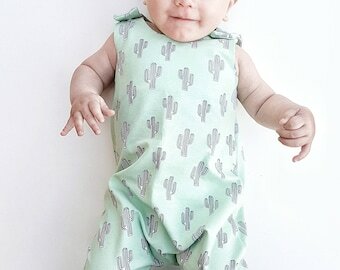 Newborn Overall. Boho. 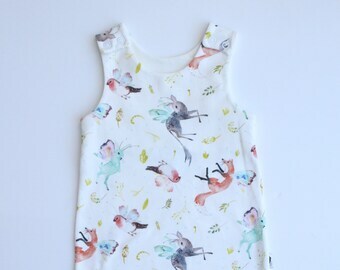 Baby and Toddler Tank Romper. 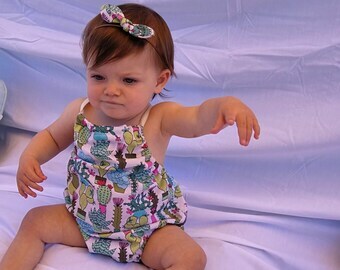 Baby romper. 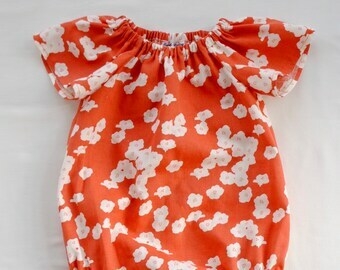 Newborn Romper. 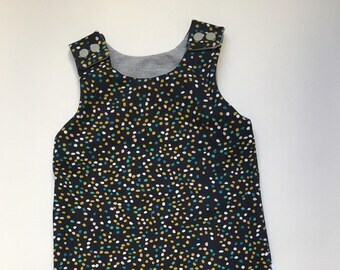 Baby and Toddler Tank Romper. Baby romper set. 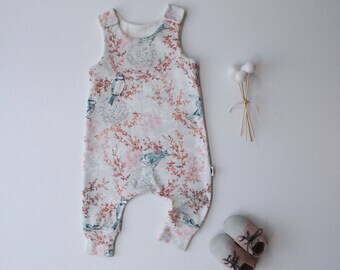 Newborn Romper Set. 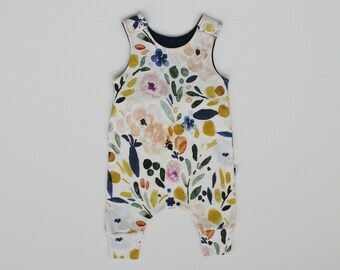 Organic Baby Clothes. 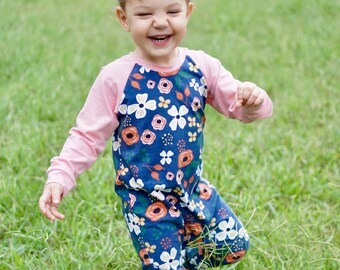 Organic Romper. Handmade Horse Applique. Baby Shower Gift. Coming Home Outfit. Baby Boy. 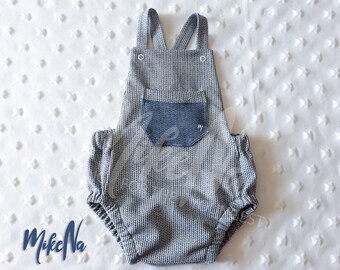 Newborn Overall. Boho. 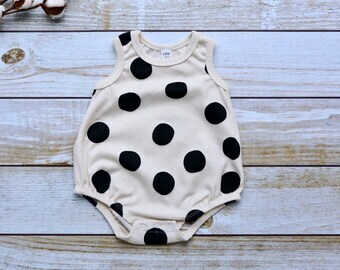 Baby and Toddler Tank Romper. Baby romper set. Baby Girl Newborn Romper Set. 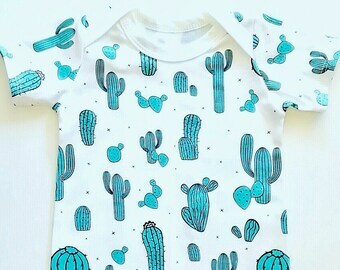 Baby bodysuit. Baby clothes. Love (heart) dodos. Mauritius. Birthday gift. Christmas gift. Baby shower gift. Baby clothes. Take home outfit.